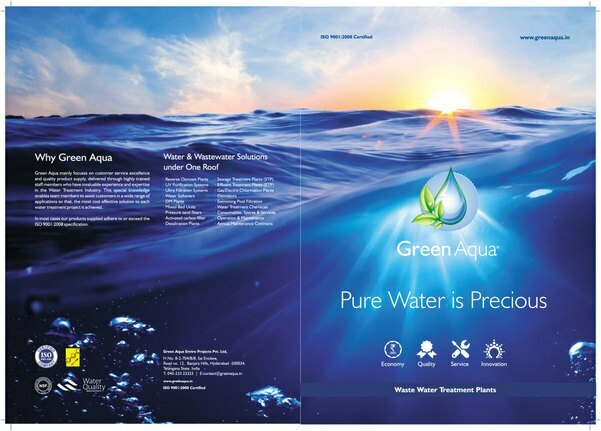 Green Aqua Enviro Projects P Ltd. in Hyderabad ,Green Aqua is a young and dynamic Company in the business of providing complete water treatment solutions. 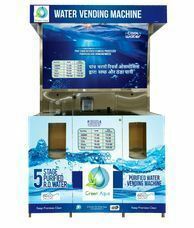 Our brand-Green Aqua is one of the leading companies in india offering a comprehensive set of Water & Waste Water Treatment Solutions. 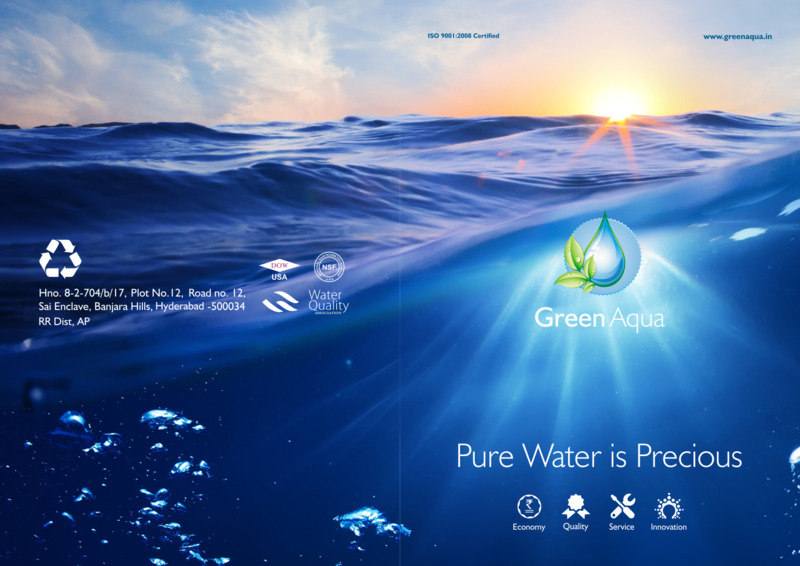 At green Aqua, we uniquely positioned to offer our clients one stop & integrated solutions for household, institutional, commercial, industrial and public water water supplies by leveraging our experties across various technologies. 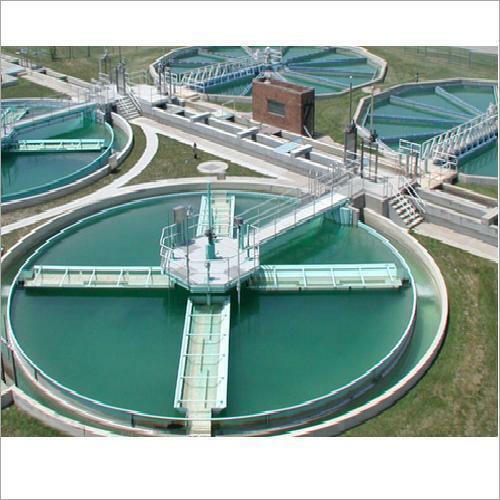 Green Aqua consists a team of Technical Engineers who have experience in pure drinking water to waste Water treatmantsolutions and related services. 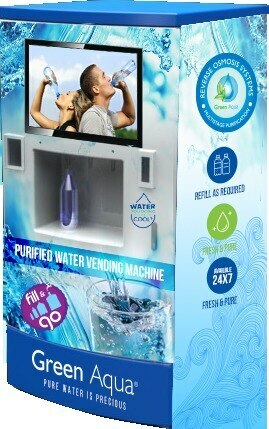 We started to serve the needs of safe drinking water to industrial porcess water and also to recycle the waste water. The main aim of the Company is to give an ultimate solution to the customers by quality products and service.